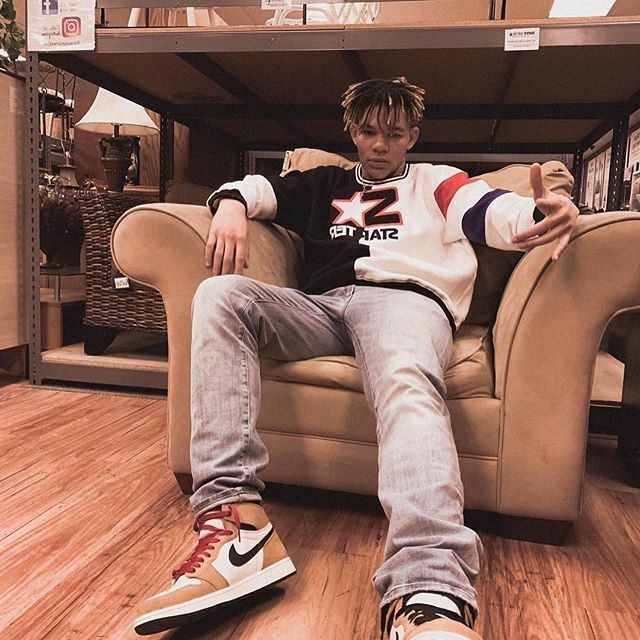 Jiggy J out of Joliet, IL is is making his TGF debut with his latest track “molly world” alongside Jcas. This release is full of energy and guaranteed to have you tapping repeat!. Jiggy J brings high energy on this tune as he raps about freeing his mind and going to another world. Go ahead check out “molly world” by Jiggy J above. Be sure to let us know what you think in the comments !